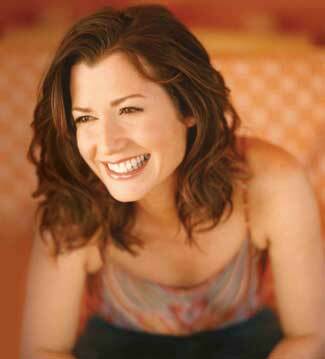 Amy Lee Grant is an American singer-songwriter, musician, author, media personality and actress, best known for her Christian music. She has been referred to as "The Queen of Christian Pop". As of 2009, Grant remains the best-selling contemporary Christian music singer ever, having sold over 30 million units worldwide. 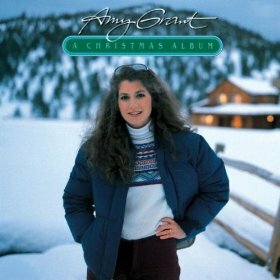 Grant made her debut as a teenager, and gained fame in Christian music during the 1980s with such hits as "Father's Eyes", "El Shaddai", and "Angels". In 1986, she scored her first Billboard Hot 100 No. 1 song in a duet with Peter Cetera, "The Next Time I Fall". During the 1980s and 1990s, she became one of the first CCM artists to cross over into mainstream pop on the heels of her successful albums Unguarded and Heart in Motion, the latter of which included the No. 1 single "Baby Baby".